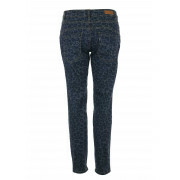 These quirky jeans from Oui would be an eye-catching update for your daytime separates. 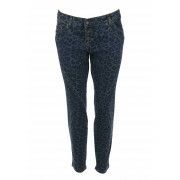 Wear with canvas trainers, a printed top and long cardigan to create a casual look. 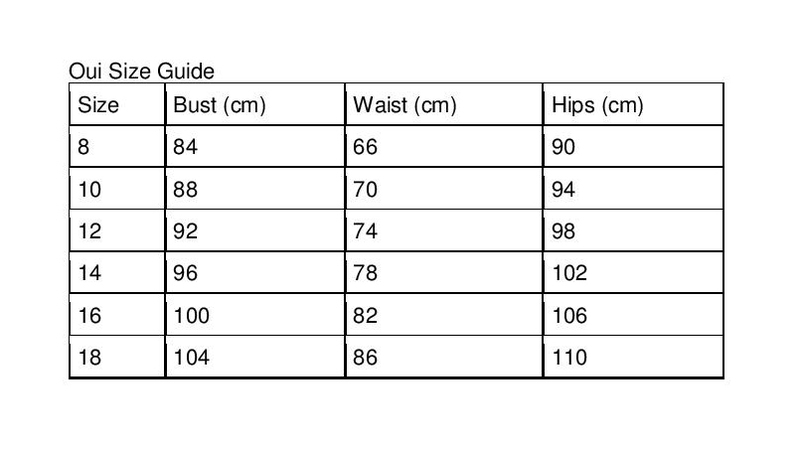 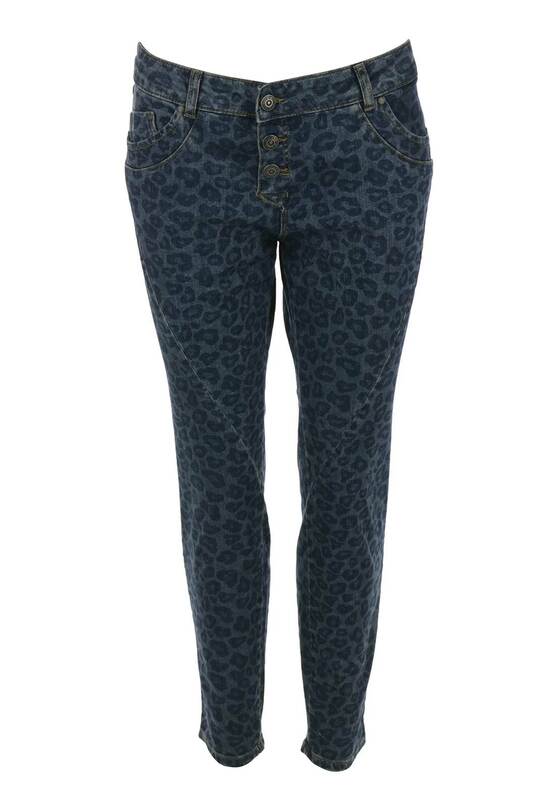 Designed with a figure hugging skinny shape and slightly cropped 7/8 length. 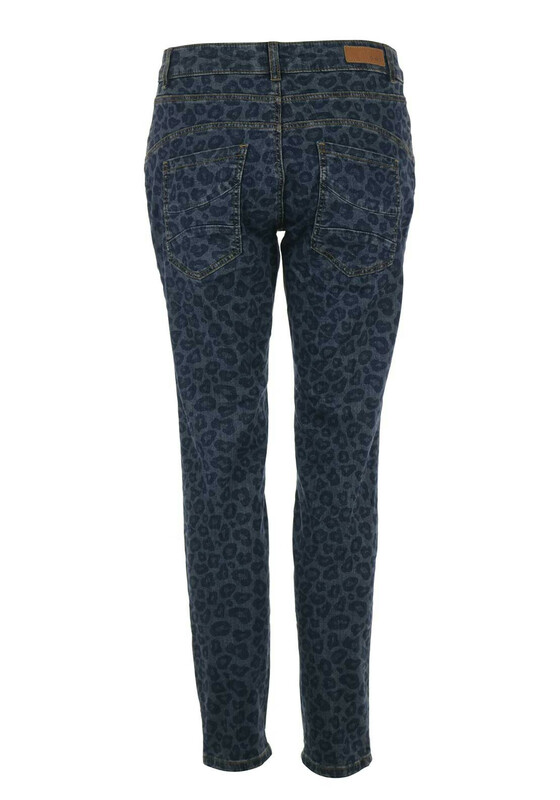 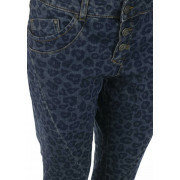 Made from comfortable stretch cotton denim with an all over animal print and button fly fastening.